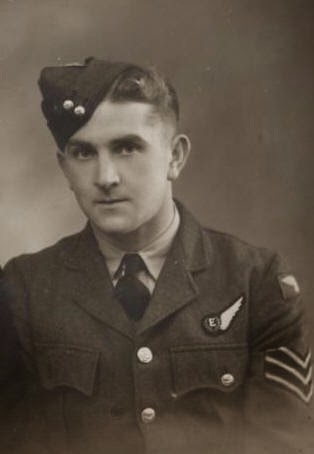 I am immensely grateful to Ian for the incredibly generous donation of his ongoing research data base regarding the aircraft the 75(NZ) Squadron operated between 1940 and 1945. Over this period of time the Squadron flew first Wellingtons, then Stirlings and then in March 1944 finally converted to Lancasters. This database is obviously very much an ongoing project, but, as with the rest of this blog, if people can find it, they may well be able to add to it. The publishing of this database is only the first step – there will now be ongoing ‘ordering’ of the information contained within it, which will attempt to correctly credit/ recognise all individuals that have contributed to it and all sources that have been used to add to it. At the same time we welcome the identification of sources, which we might have overlooked. I think Ian, Chris and I see this database as a resource for everybody, so it’s only fitting therefore, that everybody who can possibly be credited will be, within the aircraft lists. If anybody can add a reference or wishes a source to be attributed, just mail me and we will add or correct as necessary. 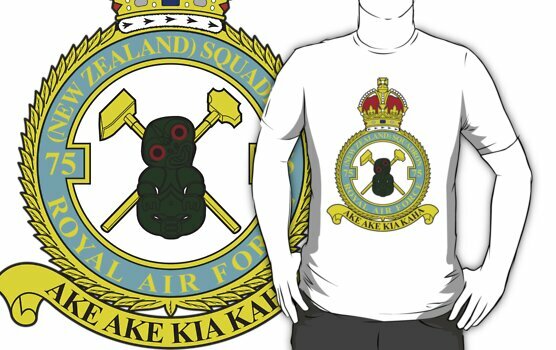 Forever Strong – The Story of 75 Squadron RNZAF 1916-1990, by Norman Franks – Random Century New Zealand Ltd.
Luck and a Lancaster – Chance Survival in World War II, by Harry Yates – Airlife Publications. 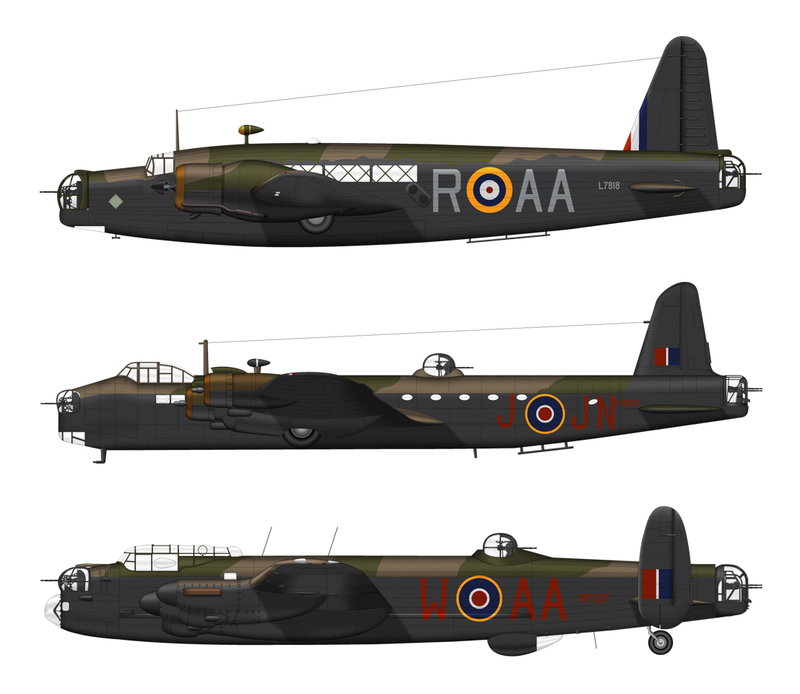 Avro Lancaster – A Definitive Record, by Harry Holmes – Airlife Publications. 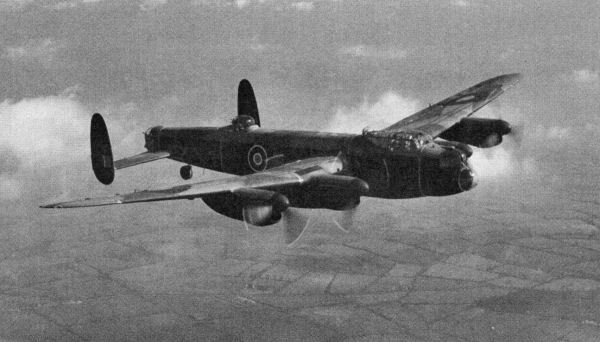 3 Group Bomber Command – An Operational Record, by Chris Ward and Steve Smith – Pen & Sword Aviation. The Stirling Story, by Michael JF Bowyer – Crecy Publishing Ltd.
ADF-Serials.com and specifically the page related to 75(NZ) Squadron. Lancaster Archive Forum (LAF) and its contributing members.